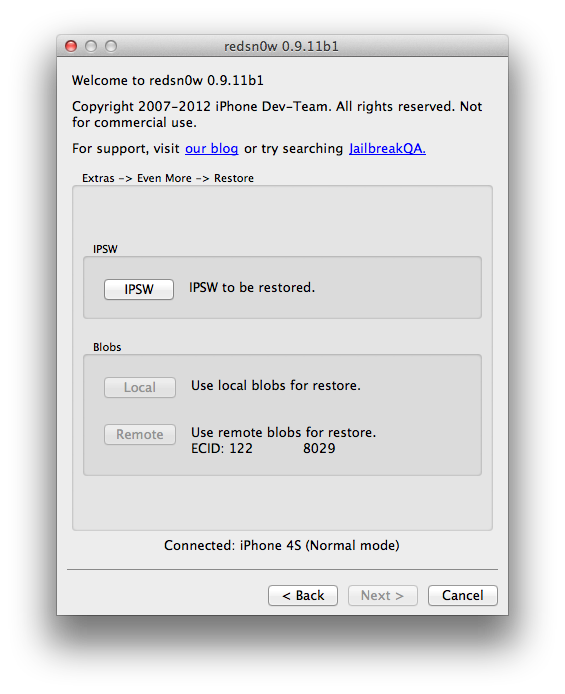 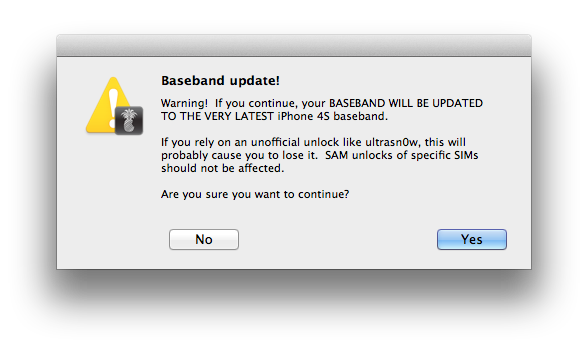 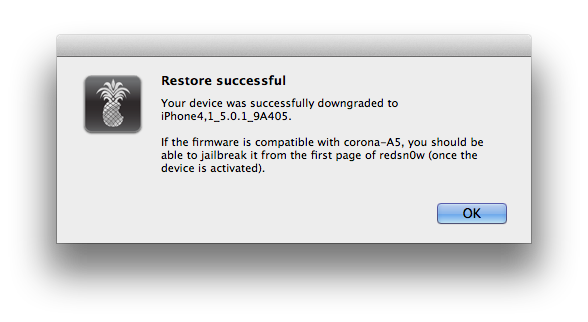 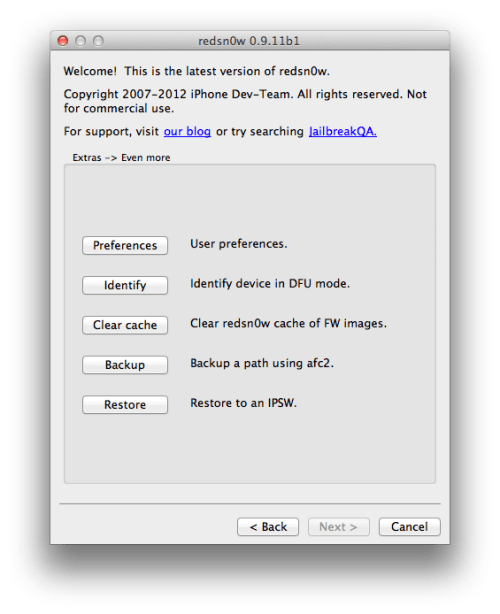 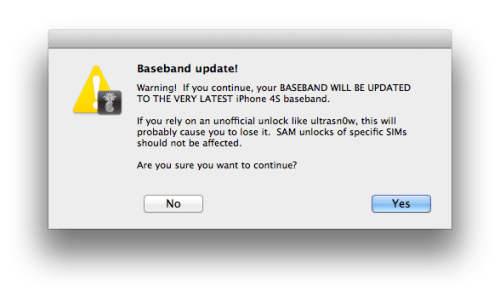 These are instructions on how to downgrade the firmware of your iPhone 4s using RedSn0w for Mac. 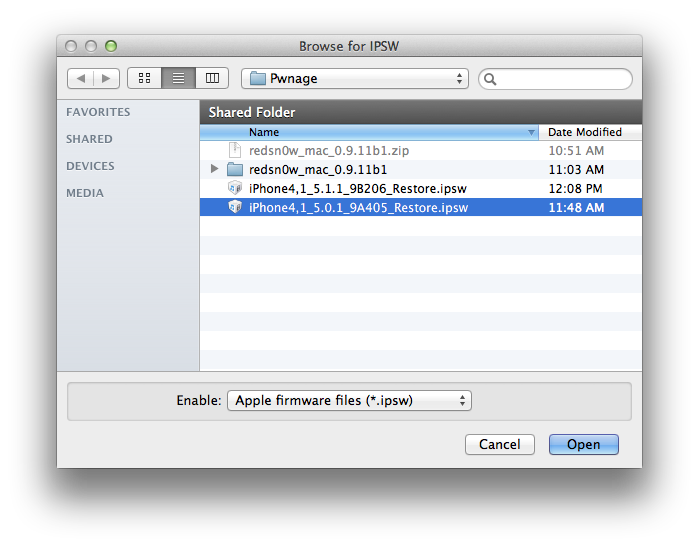 Launch the RedSn0w application from the extracted RedSn0w folder. 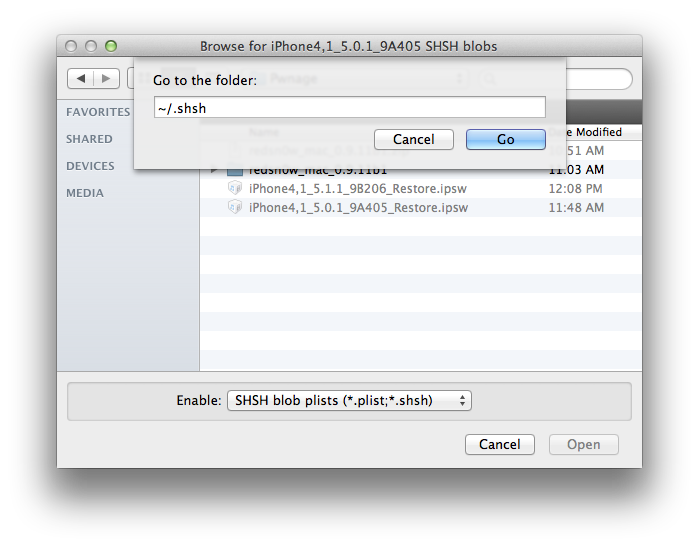 - After clicking Local you will be prompted to select your saved blob file for the firmware you are downgrading to. 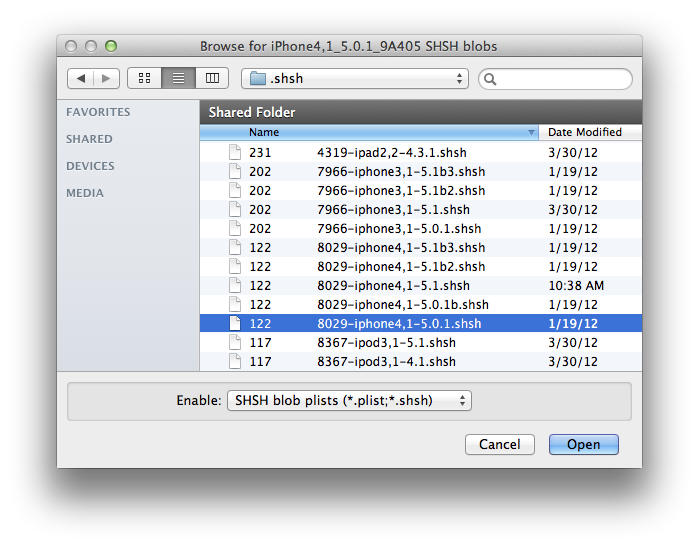 If you used TinyUmbrella, simply press COMMAND+SHIFT+G, input ~/.shsh, and clickGo to navigate to the folder with your saved SHSH blobs. 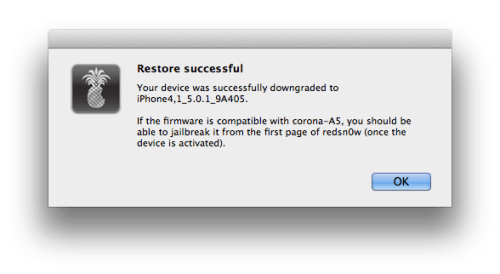 Select the file that matches the ECID displayed in RedSn0w and the firmware version you are downgrading to, then click Open.